Experience a taste of Europe without having to travel overseas. 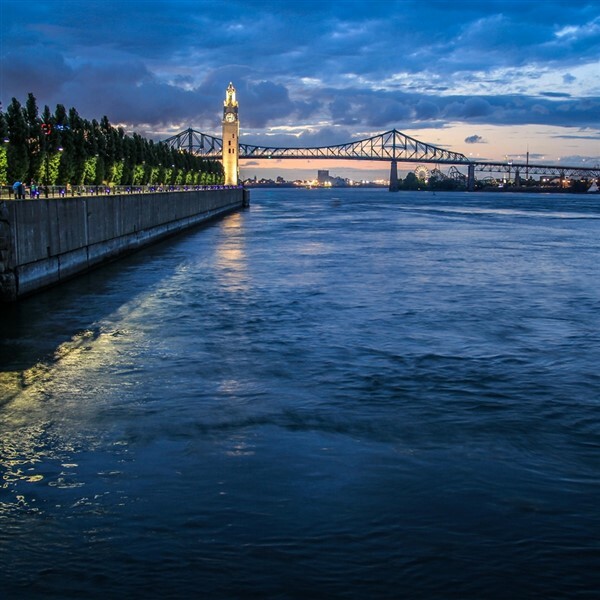 Montreal is often called the "Paris of North America". You will find the city to be elegant, refined, warm and welcoming. 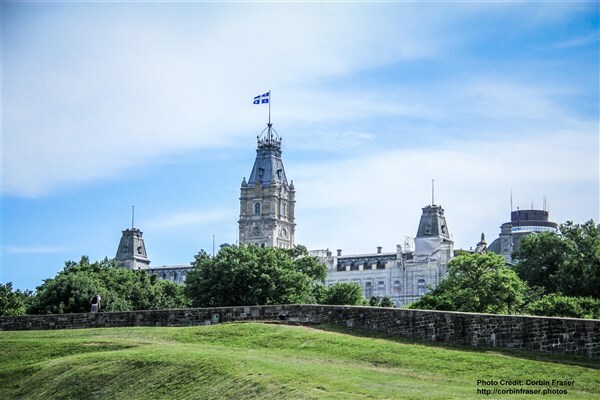 Canada's Quebec City, the only walled city in North America, will charm you with its cobblestone streets and historic architecture. These cities offer the perfect blend of North America modernity with a strong French flavor. Relax and enjoy the sights as we travel through Pennsylvania and New York to our lodging in Montreal. Dinner will be included at the hotel. 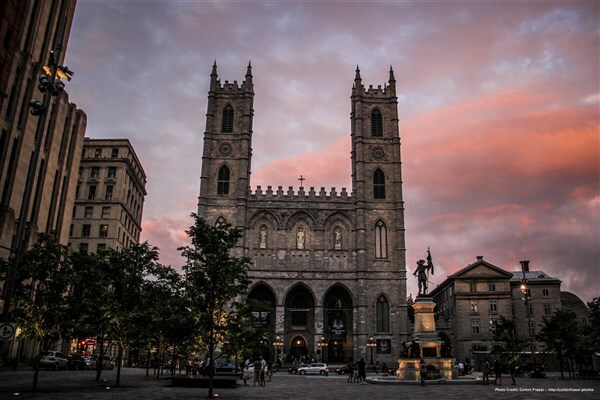 Our day in Montreal will begin with a guided city tour including visits to the French Quarter, Notre-Dame Basilica, McGill University and Mount Royal Park. Following free time for lunch we will depart for our next two nights lodging in Quebec. Dinner will be included in Old Quebec at Café De Paris. Old Quebec, the only walled city on the continent north of Mexico, still retains its old French charm and atmosphere. A guided city tour will be provided this morning, followed by a tour of the Île d'Orléans. This quaint island in the St. Lawrence Seaway is made up of old parish towns built around churches that date back several centuries. The Norman-style homes are a special delight. Stops will also be made at Montmorency Falls, which plunges 274 feet into the St. Lawrence, plus Sainte-Anne-de-Beaupré, a world famous shrine that attracts over a million pilgrims a year. Dinner this evening will be on your own in Old Quebec. 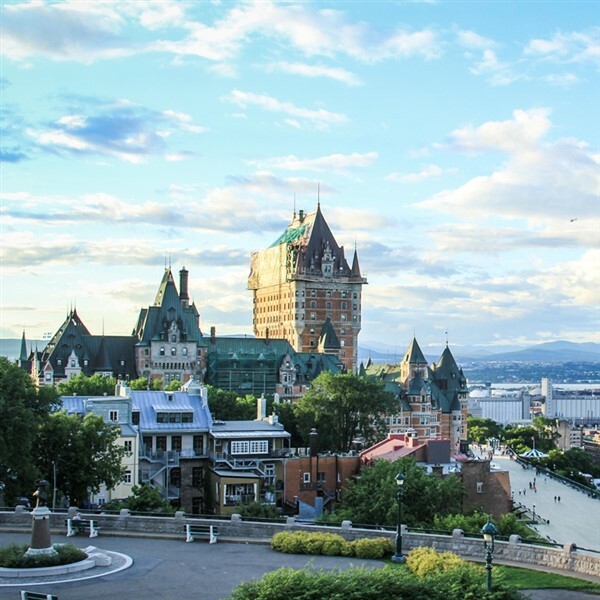 This morning you will have free time in Old City Quebec to explore on your own before departing early afternoon to our lodging south of Montreal. Dinner will on your own this evening. After breakfast we will depart for home, traveling once again through the New York and Pennsylvania countryside. Take in the beautiful scenery as you reflect on the good times and memories you have made while visiting Canada.